M.A./M.Sc. Part-2 Annual Exam Start from 20th June 2013. M.A./M.Sc. Part-1 Annual Exam Start from 16th July 2013. 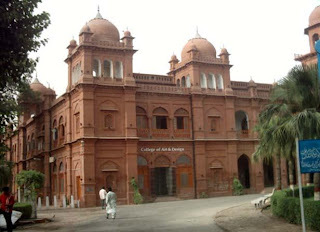 Item Reviewed: PU Punjab University MA & MSc. Part I & II Date Sheet 2019 Annual Exam 9 out of 10 based on 10 ratings. 9 user reviews. PLZ TELL ME WHEN THE ROOL NO. SLIP WILL COME??? Date sheet kb aye g part 1 ki? Sir i want to apply for MA English,how can i apply for, please send me the detail at my......i shall be very thankfull to you.